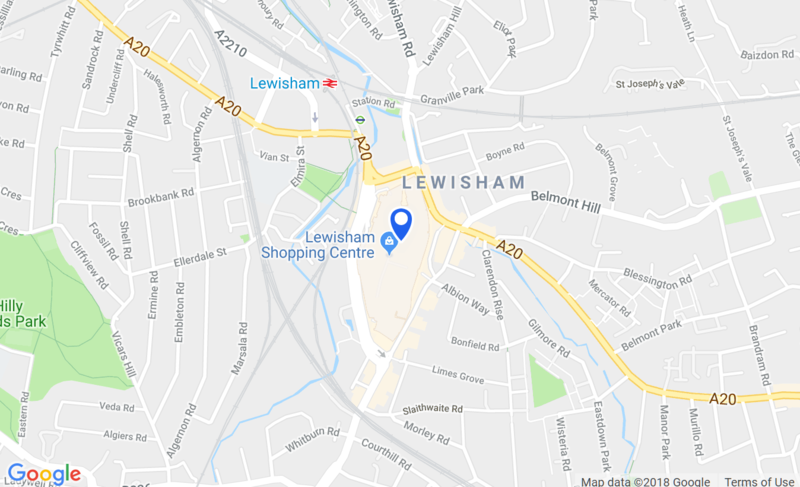 We've over 65 shops in Lewisham shopping, covering the best of the high street names as well as some more specialised stores. So, if you're looking for fashion, beauty, something for the house, or the latest gadget, we've probably got it right here. Update your wardrobe with the new season!